PT. Rame Rekaguna Prakasa is one of the leading distributor and stockist valve in the world. Blowdown valve use for removal of water from a boiler. Its purpose is to control boiler water parameters within prescribed limits to minimize scale, corrosion, carryover, and other specific problems. There are two principal types of blowdown, they are intermittent and continuous blowdown valve. 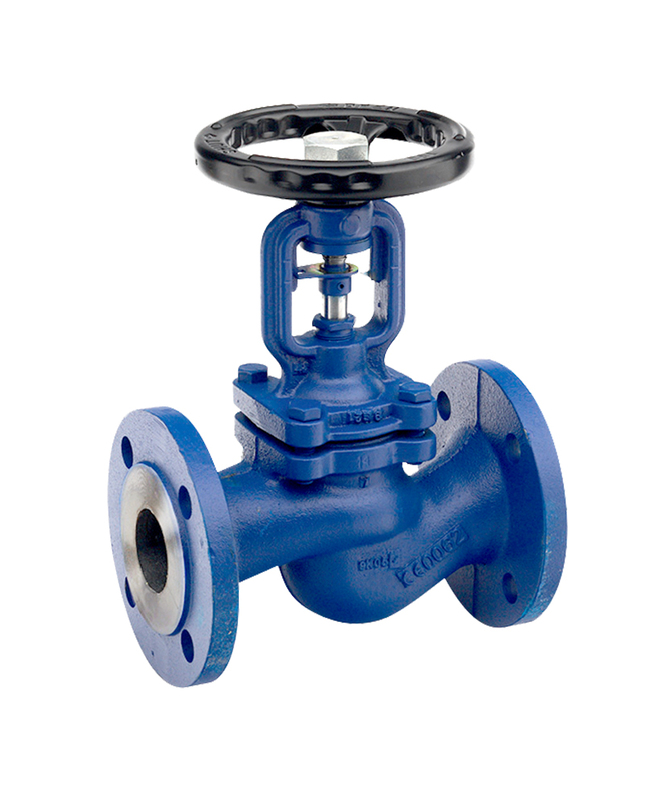 Bellows seal globe valve feature a formed multiply bellows welded to the stem and to the bottom of the bonnet, Bellows are available in many materials for virtually all corrosive chemical applications. 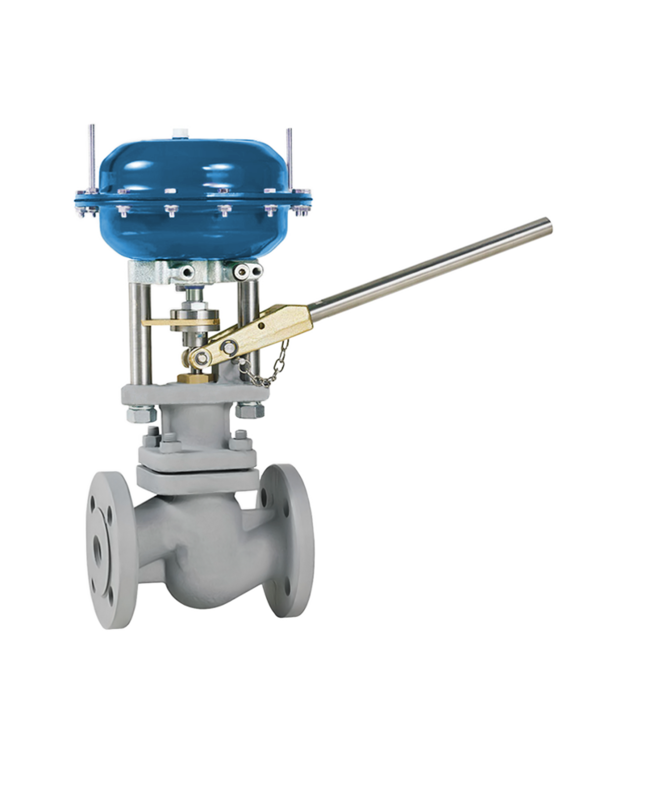 Three way control valve is designed for general service applications including both the mixing and diverting. 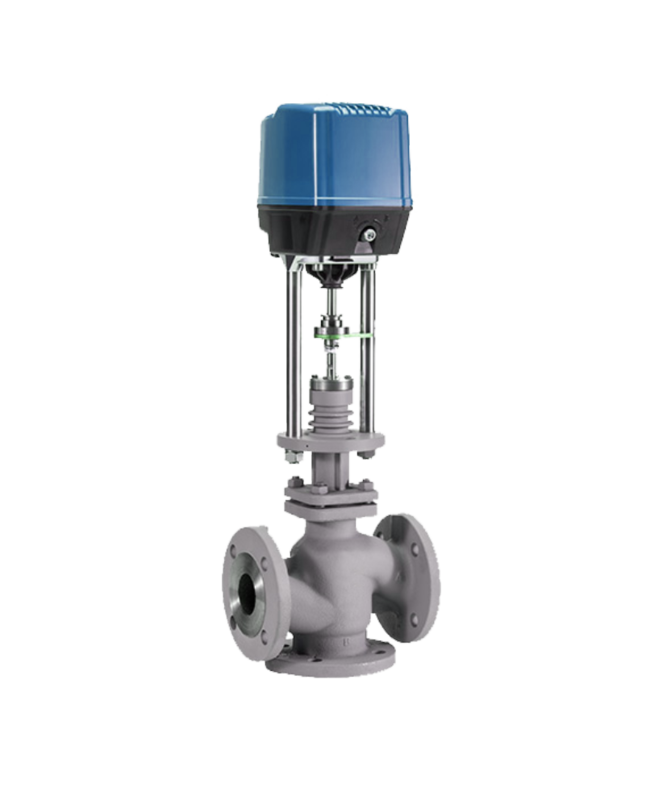 Functioning of a three way valve is significantly different from other types of valves, the three way valve can control the fluid exchange between three separate transfer line. 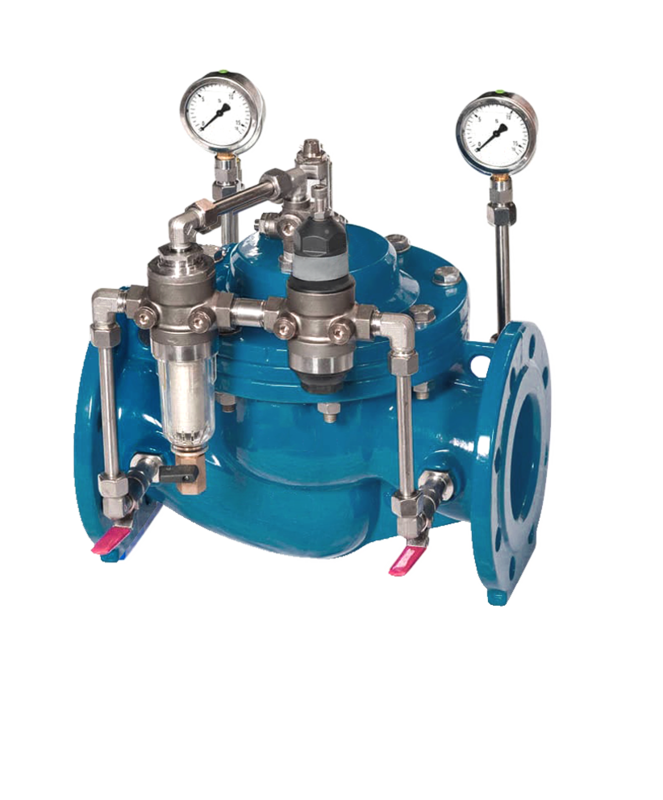 Pressure Reducing Valve is a device for automatically maintaining a diminished pressure of steam, air, gas in a pipe, or other receiver, which is fed from a boiler or pipe in which the pressure is higher than is desired in the receiver. 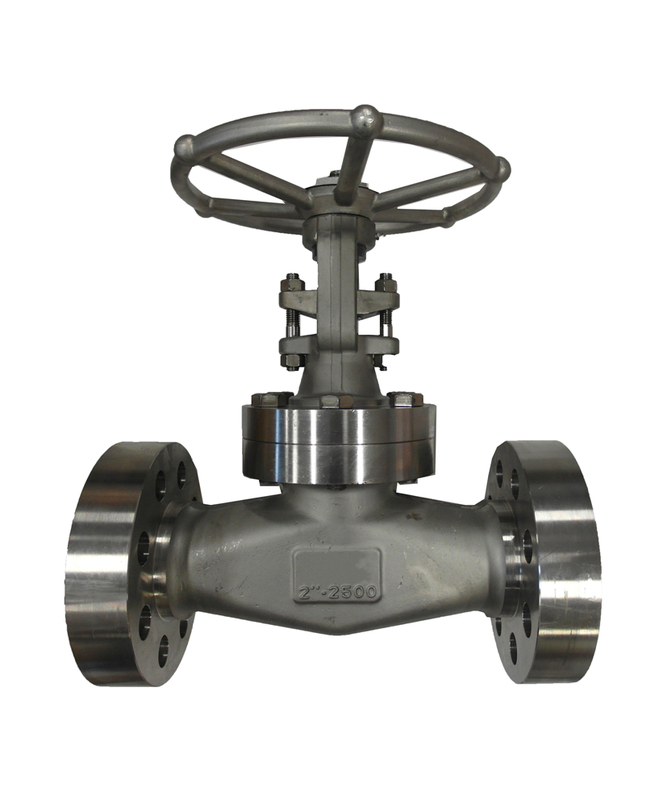 The valves can be direct acting or pilot operated. 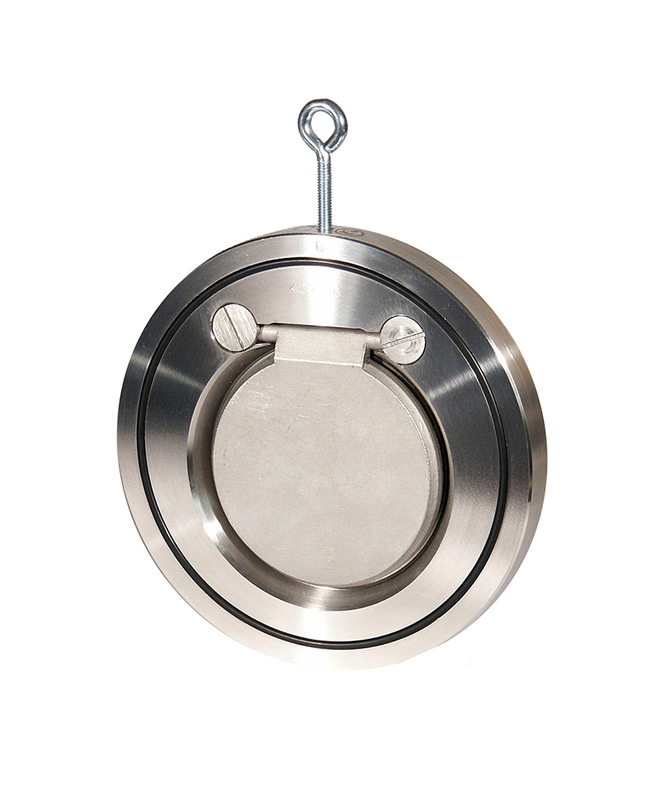 Wafer Check Valve very ideal for application that require valve with short takeout length. Application : Hot water plant, Water and waste water treatment, Steam, Chemical and Petrochemical industries.